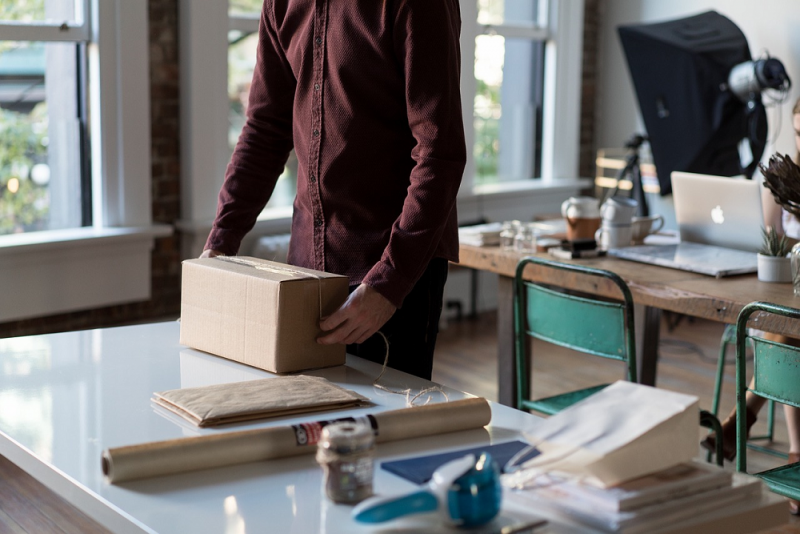 Whether you’re a small or big online manufacturer, shipping costs are one of the tricky parts of a virtual business. There are ways to save on shipping fees and use this to turn the tables by attracting more customers. Here are several tips to optimise your shipping costs. Again, use shipping as a way to gain more customers. Offer free shipping on certain days with conditions. First, you can inform the customers that they can avail of free shipping if the total price of their order reaches a particular amount. Let’s say, customers who will purchase a minimum of 20 pounds can avail of free shipping. For other days, you can grant your patrons free shipping if they purchase a certain product, which is unknown to them or is the least trendy or popular product in your virtual store. It’s more like hitting two birds with one stone – convincing your customers to purchase the product that doesn’t sell very well in exchange for free shipping. Another offer that will gain you loyal patrons is giving them free shipping for buying from your virtual shop again. If, for instance, it is their third time to purchase from your store, show them some love by letting them get the products without a shipment fee and watch the customers treat your store as their go-to, reliable virtual shop. For instance, your shipping fee is at 2 pounds. Assure your customers that the rate will remain the same, even if they purchase only a few products. If your shipping fee is that low, compensate by setting a minimum amount of purchase for your customers. Perhaps a minimum of two items will do. The use of returnable packaging can produce a major change in the world of e-commerce. Your business will grow if you consider using reusable packaging as it has numerous benefits for both your business and the environment: Number one, since the bags are 100% recycled, your customers will no longer have to dispose of the packaging and make you spend on more plastic or boxes. You can have the packaging returned to you, and reuse it for your next customers. Number two, using returnable packaging can enhance your connection with your customers. Number three, the best benefit it provides is that it is eco-friendly. Who would have known saving on shipping costs can also help save the environment? Shipping is, without a doubt, one of the most challenging aspects of any virtual shop. With these options, you can identify which strategy is the most efficient and will work for your e-commerce business. Evaluate the best solution and at the same time, don’t forget to always provide your customers with satisfaction.